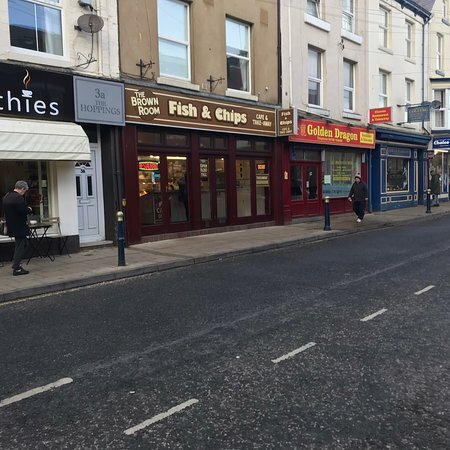 18/04/2019: We were wondering around Whitby expecting, as we usually do, to have fish and chips (as a seaside tradition). We happened upon this place and in so glad we tried it! 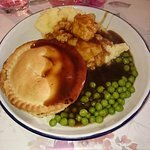 15/04/2019: A must visit for quality pie and mash. Good pie selection and always nice and hot being freshly cooked. Staff do there very best to cope when it's very busy which it often is. 18/04/2019: We visited here for a healthy-ish meal after running around on the seafront. Food was good, service was good and the price was reasonable. Definitely recommend! 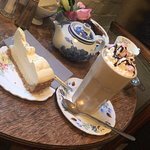 14/04/2019: We wanted a nice meal out while visiting Filey, and after reading a few reviews we decided on Charlottes, where we had ben for tea on previous visits to Filey. 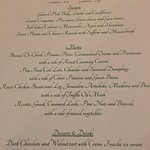 Well, everything was terrific, the greeting, the service and the food. All of the dishes we had were very well done, my steak to perfection. We had booked in the afternoon, which was a good thing as it filled up properly! 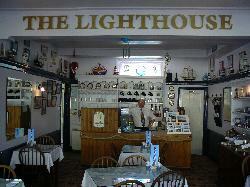 We'll definitely go here again on our next visit to Filey. 19/04/2019: Went there on 16th April. Picked the pub because it was closest to the caravan park we were staying at where the food in their restaurant was appalling. 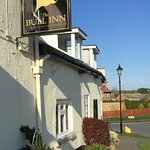 What a totally different experience at the Bull Inn. The ladies who served us were great with our children. Couldn’t have been more accommodating. And the food was just amazing. Loads of it, obviously freshly cooked and just so tasty. Sadly I was so full I couldn’t manage a dessert!! Wish we lived closer because we would definitely go there again and strongly recommend it to anyone. Well done ladies!!! 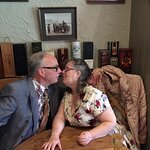 17/04/2019: We arrived to a very busy bustling pub. The landlady kindly found us a table and advised there would be about a 30 minute delay for food. We sat down and chatted, watching the world go by and the staff busy with other customers. Our order was complicated to say the least, but it arrived just as requested. The food was delicious and plenty of it. 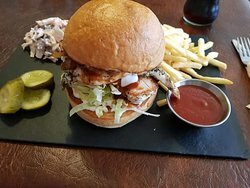 19/04/2019: I think my advice would be check out the menu well in advance - if you like their style of food then you will really enjoy it, if not (especially for kids) you are likely to be disappointed. 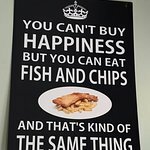 18/04/2019: Found this gem towards end of our stay at Whitby, shame didn’t find it earlier, fantastic little place, breakfasts were huge and such a good mix, from yogurt to smoked salmon scrambled eggs, proper tea and lovely cakes lunchtime menu looked really lovely, be back to test more often. 19/04/2019: This place is an institution! 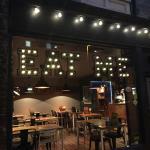 Don’t be put off by the facade, inside are friendly and efficient staff, plenty of tables to eat in as well as takeout too. 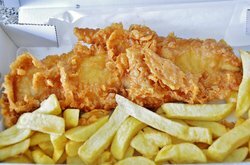 The fish is beautiful, so fresh, and the batter is wonderfully crispy with an array of all your favourite sides like mushy peas, curry sauce etc. Don’t miss out! 19/04/2019: On the main route down to the beach, this tiny coffee shop could easily be missed. But upon entering, we were warmly greeted by the gent behind the counter, and the service provided by the lively, red-haired waitress was top-notch. 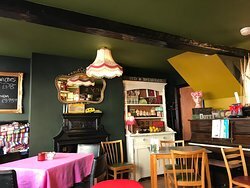 16/04/2019: Great coffee, good music, friendly owners and the best crepe I’ve ever had. We ate there two days running ! 19/04/2019: Recommended by locals, as we were looking for place to eat serving g.f options. 15/04/2019: I have been twice recently and must say it's not as good as it used to be, The Steak Pie I have had both times and was very dry, even the gravy didn't soak it in. 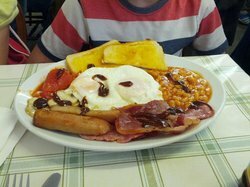 Sad really as we are local people, it will be a while before returning, Prices going up too, so you expect it to be EXCELLENT! 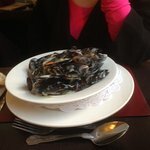 13/04/2019: Normally my very fave pub restaurant. Steak pie to die for and it still was...BUT...Frozen Chunky Chips!